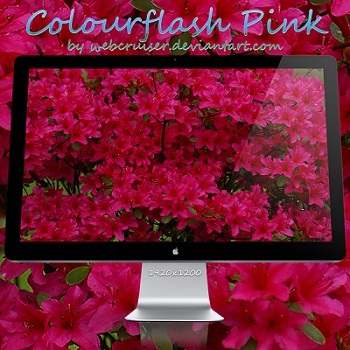 Colourflash Pink Flower Wallpaper is created by webcruiser. Butterfly Wallpaper Pack is an excellent collection of excellent quality photo wallpaper in different sizes of a butterfly sitting on a flower. I really liked this good and best information post. Thanks for sharing this post. Edited : Deep hyperlink to category page removed. Cite this article as: Abhishek Ghosh, "Colourflash Pink Flower Wallpaper," in The Customize Windows, September 17, 2011, April 25, 2019, https://thecustomizewindows.com/2011/09/colourflash-pink-flower-wallpaper-1/.